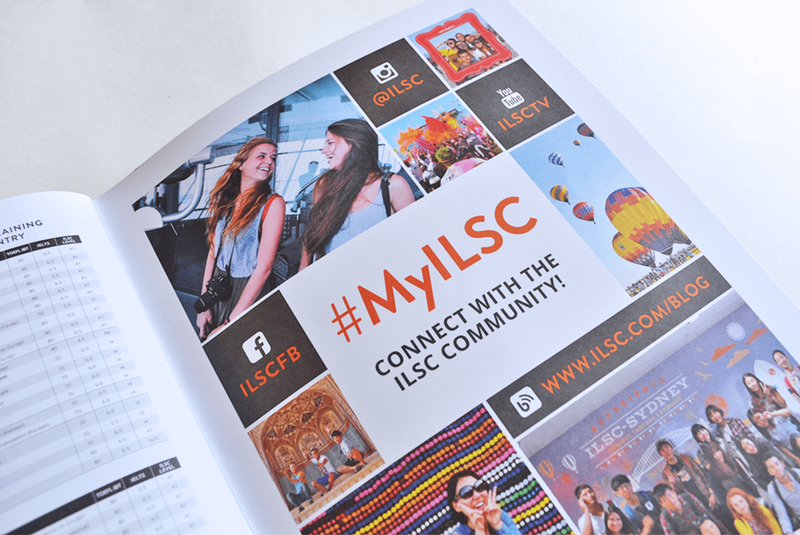 The ILSC Education Group is a global educational company that offers internationally relevant language and career skills training programs. 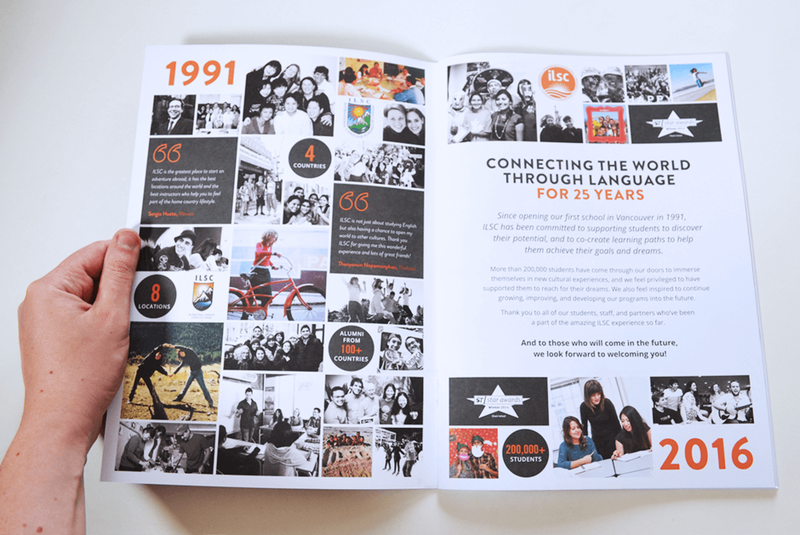 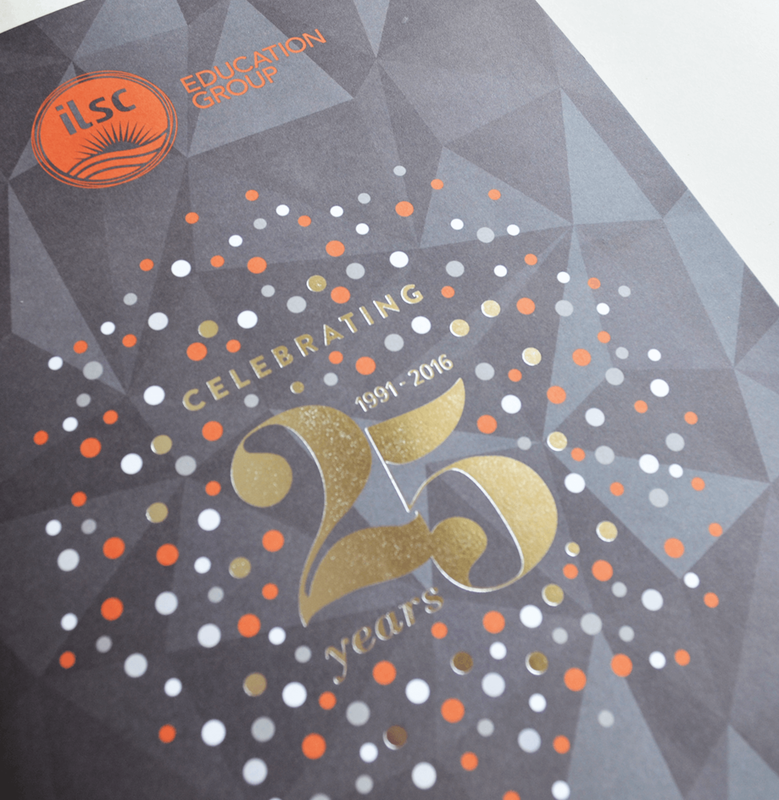 In 2016, they were celebrating their 25th anniversary, which became the theme of their annual brochure. 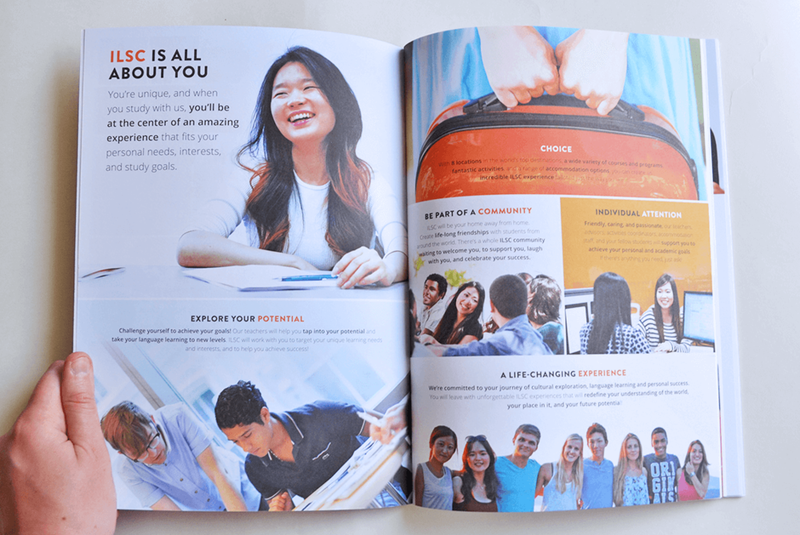 This brochure was used as a retrospective on the past, offered inspiration for the future, and provided detailed information on all current courses and programs available. 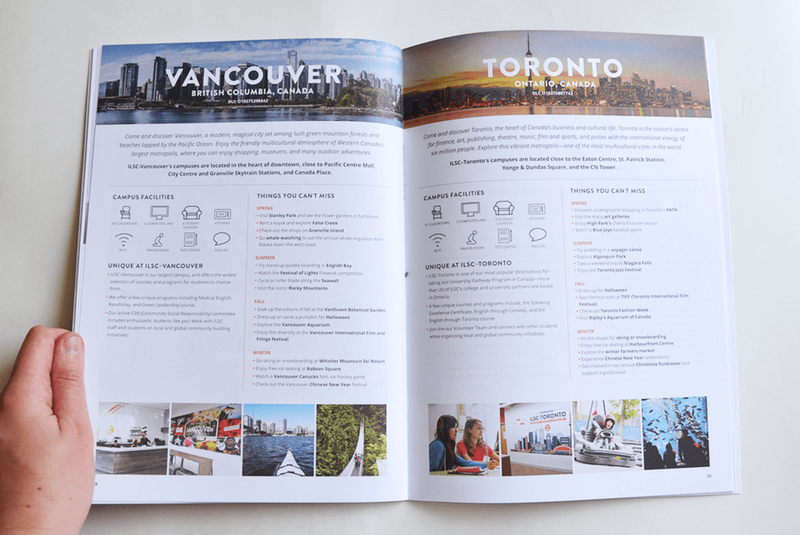 My role was to design the overall layout, organize content into a comfortable flow, and carry on the graphic language to versions of the brochure in additional languages and formats.